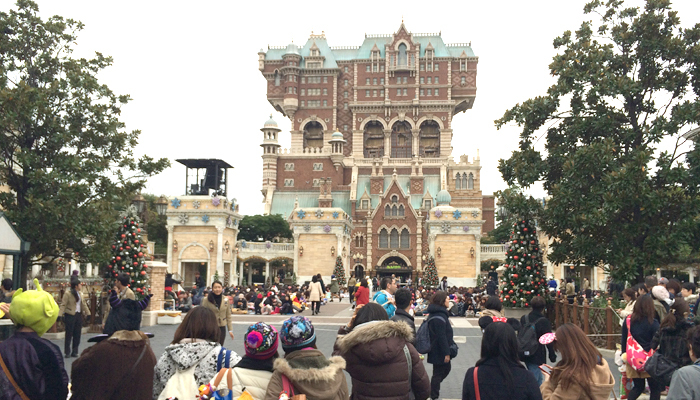 I went to Tokyo Disney Sea on Tuesday, November 11th with my cousin. 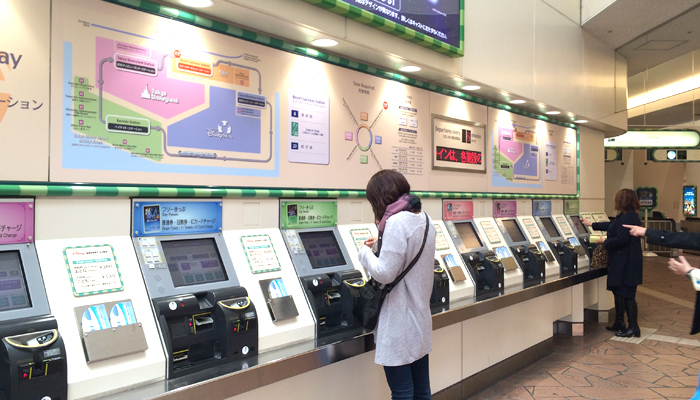 I’ll show you how to get to Tokyo Disney Sea (Tokyo Disney Land is almost the same). There are some ways to get there. 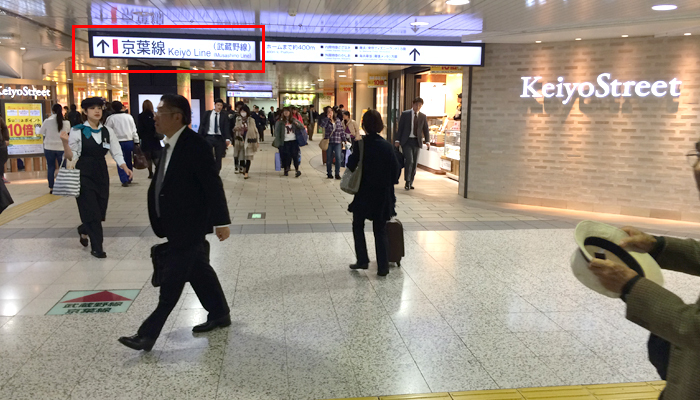 I first headed to Keiyo line(京葉線) at Tokyo station. 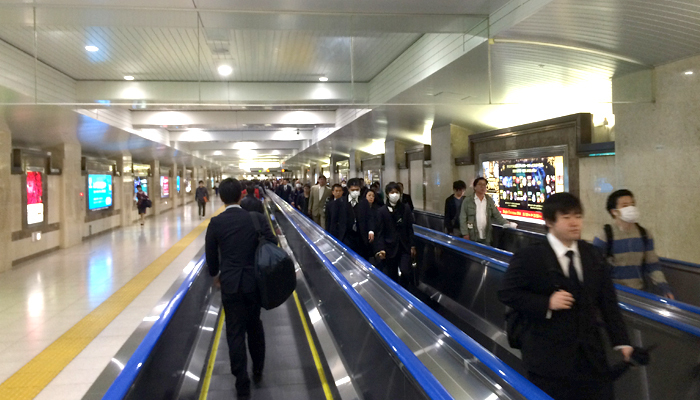 To Keiyo line, you walk on the long moving walkway. I got on a train bound for Soga(蘇我). 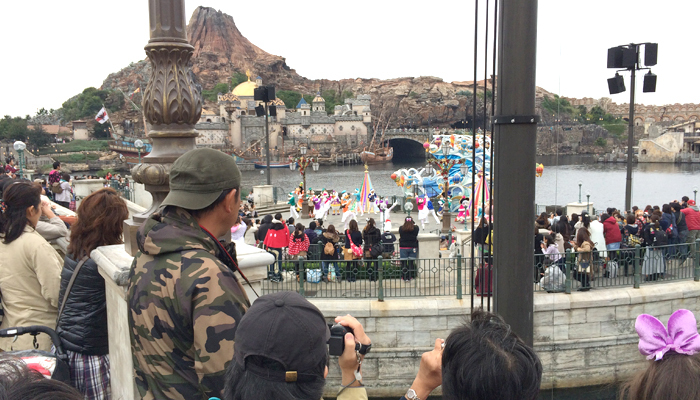 Any trains except Limited Express can arrive at Maihama(舞浜) where Tokyo Disney land and Sea are located. 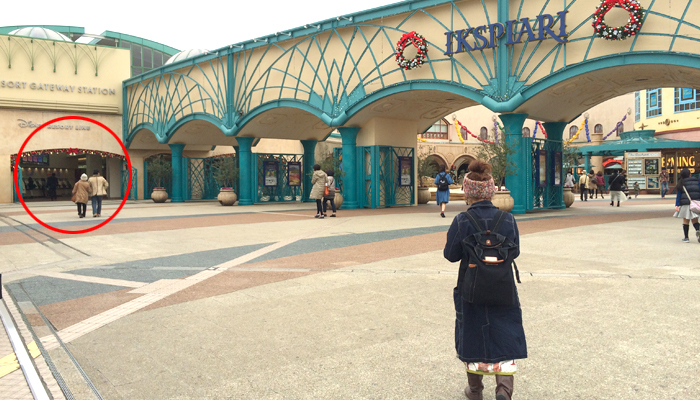 After I got out of a train ticket gate at Maihama station, Hmm, I had no idea which way I should go… But I found the gate for another train bound for Tokyo Disney Sea! Oh, it’s hard to find!! 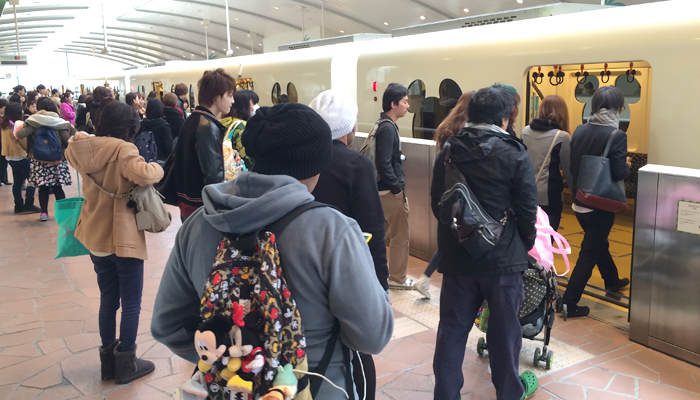 I bought a ticket for the train and rode on this cute train to Tokyo Disney Sea! Now is November. Halloween ended and Christmas is coming. 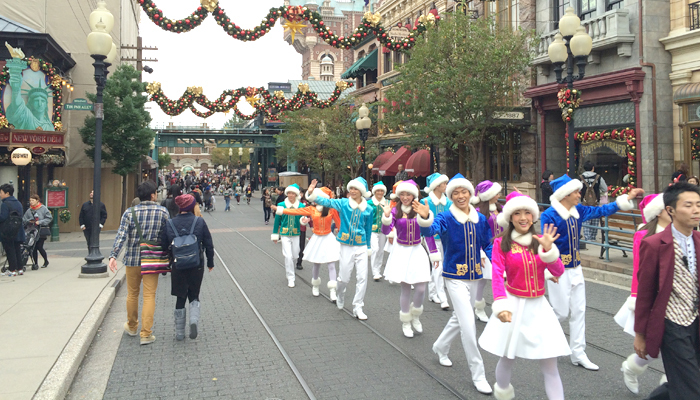 The staff and ornaments everywhere entertain us with Christmas atmosphere. 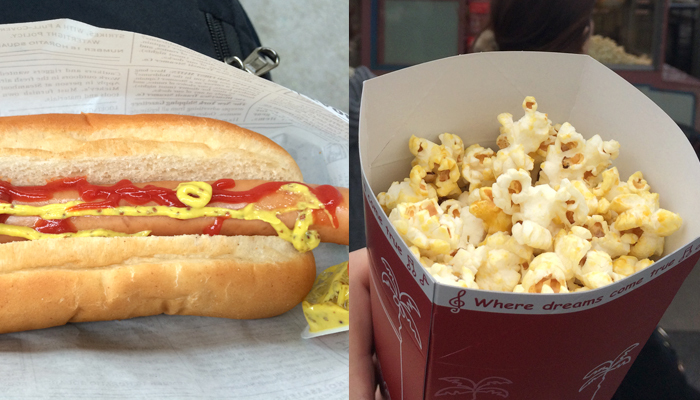 We were so hungry that we had a hotdog and popcorn with corn potage flavor. Oh, it’s beautiful. I like this kind of uncanny scary tower. It reminded me of the days when I searched for ruins in Japan and explored the inside of old destroyed hospitals and hotels. 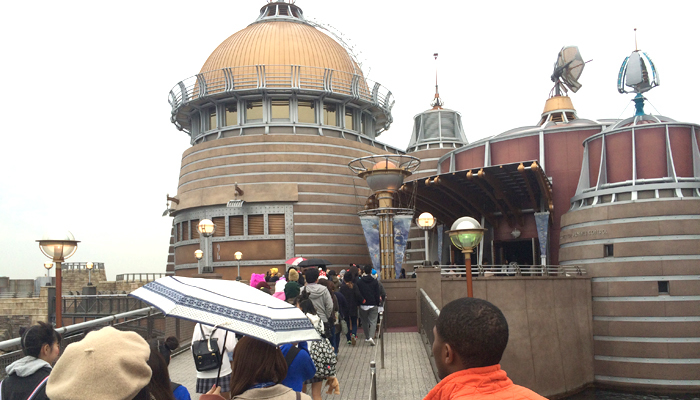 Finally, we found the restaurant with a few people in it. I ate hamburger but hmmm it tasted so-so. Yeah, not bad. I rode on this attraction. 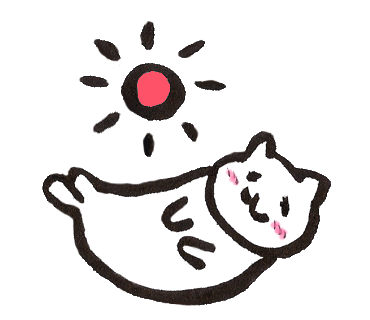 Having a cold, I was like “oh…oh, I’m losing consciousness. I’m gonna die…”. The machine was shook than I expected. Oh, I love here! I don’t get wet and it’s warm here. 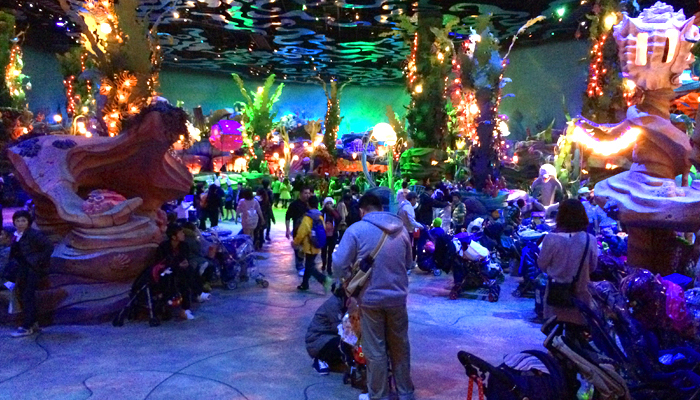 lots of kids hang around. 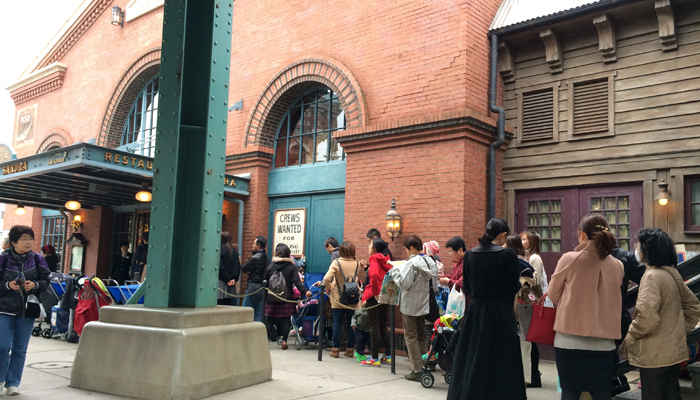 And… my battery of iPhone was dead at this point. No photos anymore…I think I should change my iPhone battery. Anyway I don’t recommend that you go there with a bad cold absolutely! 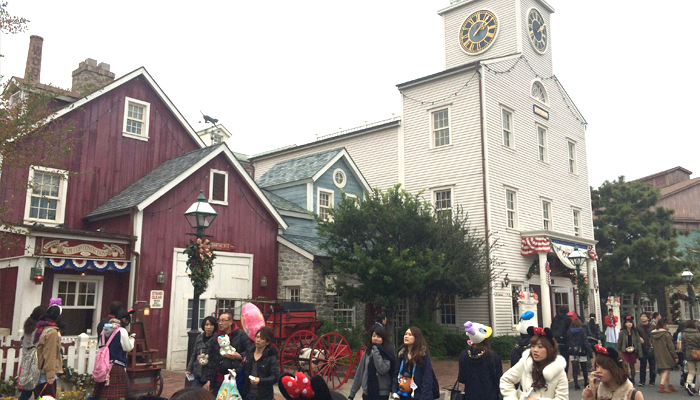 And a weekday is more comfortable for me to enjoy Disney Sea! 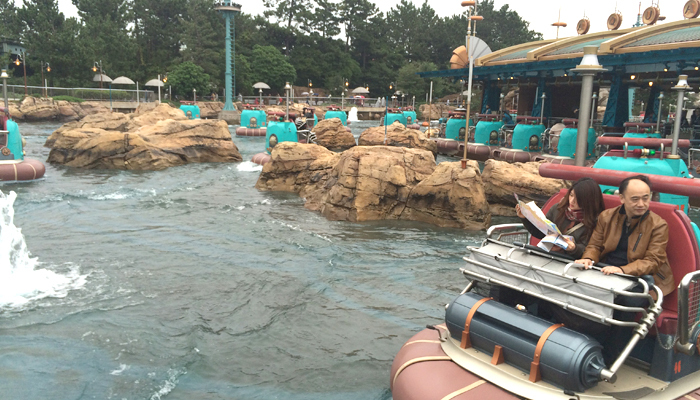 By the way, keep in mind that Tokyo Disney Land and Sea are not in Tokyo. It’s in Chiba prefecture. Yeah, just trivial knowledge.